This show broadcasts on February 23, 2015. 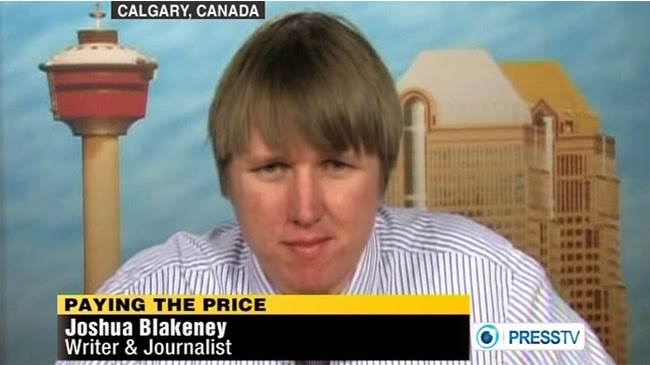 Joshua Blakeney’s hard-hitting reporting as Press TV’s Canada correspondent earned him the ire of the Israel lobby – and a barely-veiled death threat from a terrorist group, the Jewish Defense League. 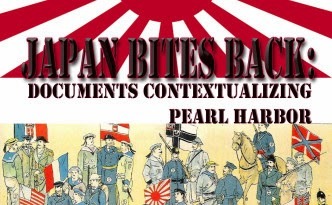 Now he’s back with another controversial project: The new book Japan Bites Back: Documents Contextualizing Pearl Harbor. This entry was posted on Sunday, February 22nd, 2015 at 10:49 am	and is filed under 9/11, Anti-War, Censorship-Propaganda, Freedom, Justice, Kevin Barrett, News, Protest, War Crimes. You can follow any responses to this entry through the RSS 2.0 feed.